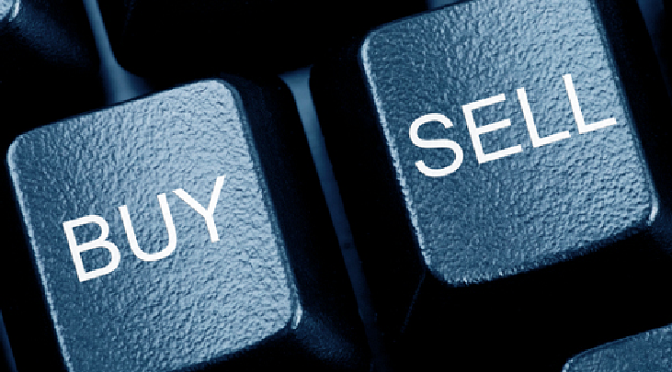 Am I Selling or Are You Buying? A friend of mine, who is Senior IT Executive in Mexico City, wrote me recently asking the age-old question, do salespeople and marketers sell or do customers buy? BUT buying something is a real treat–everyone loves getting new stuff, having the latest gadget! If the buyer feels in control and co-develops the solution with the seller — chances of sales success skyrocket. …Give your PowerPoint presentations a rest and pick up a dry erase marker. Stop presenting and start co-creating. Sketch out your offer/project/idea with the person considering it.